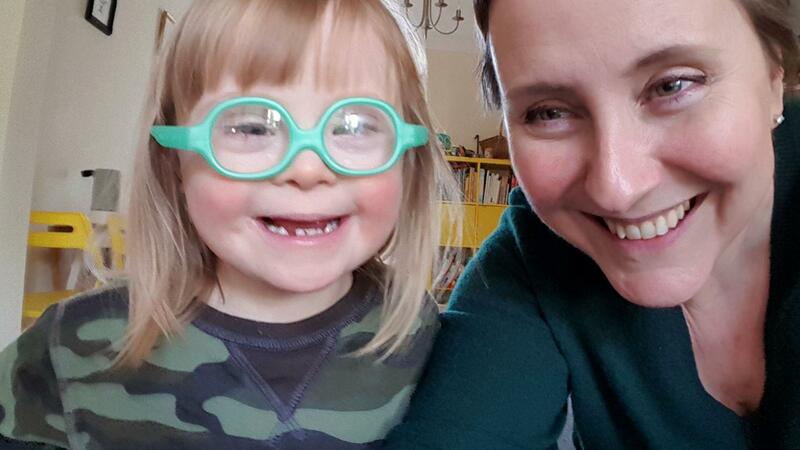 Katy had a great day filming with Audrey Emily, mum Vicky and her little brother Rex. 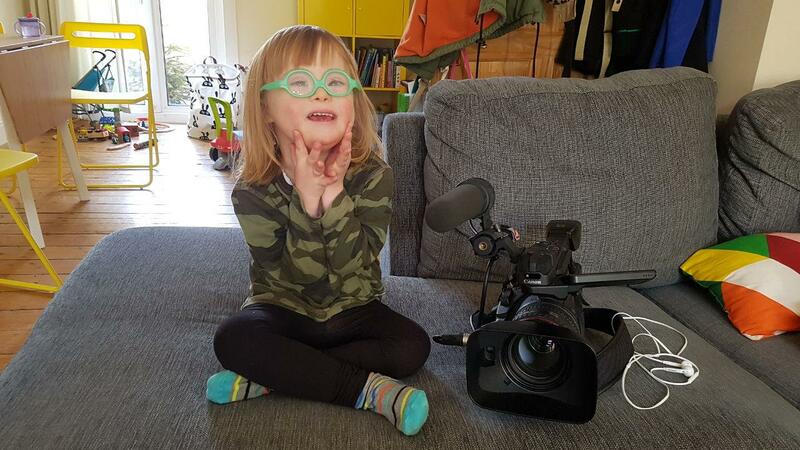 We've been filming Audrey since she was 2 and she turns 5 this year! The series “Awesome Audrey Emily” will be coming soon to the Xtra Special Zone.